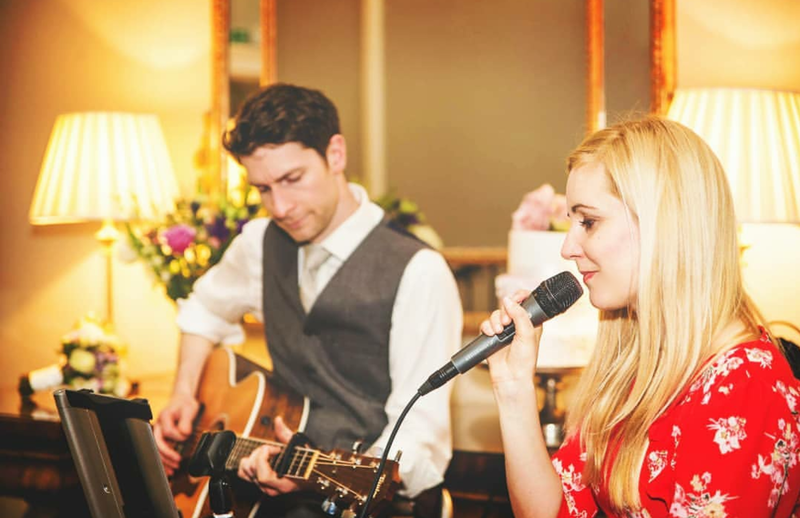 If you like what you've heard and would like to check our availability and get a quote for your wedding or event, or perhaps you'd like to come along to our next Public Showcase, then please get in touch. Please fill in as much detail as you like, we'd love to hear about your ideas for the big day! Please note fields with an asterisk (*) are required so we can provide you with an exact quote, thank you. Sometimes our emails end up in JUNK/SPAM folders so please remember to check these if you have not received our quote within 48 hours. Thank you. Please provide a mobile number so we can message you to let you know we have sent your quote. Don't worry - we won't call you unless you tick the telephone box below. I am unsure and would appreciate some advice! Would you like to come along to our next Public Showcase? Not just yet, thank you. Thank you for filling in our form. We will be in touch as soon as possible with our availability and a quote. Please don't forget to check your SPAM folder as sometimes our replies end up in there! We take your privacy seriously and will never pass on or sell your details to anyone. Please click here if you would like to know more about our Privacy Statement.